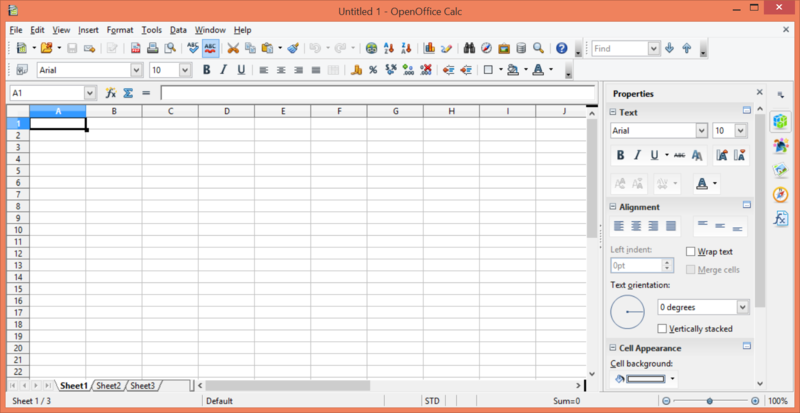 "Open Office is the most complete alternative to Microsoft Office available for free." It doesn’t matter if you’re a student or an accountant, at some point you will need to use some sort of office suite to get work done and submit it. There are many office bundles out there, but many of them are overly expensive and they don’t do everything that you need. Surprisingly, even some of the basic ones charge you. If you are in the market for a free solution to your office headache, look no further. Open Office is an office suite that includes everything that you need to succeed in your environment. It is packed with features to automate many of your difficult tasks. It includes all of the essential applications such as a word processor, spreadsheet application, presentation application, and so much more. But best of all, it is absolutely free. No more paying for big name office solutions that can’t seem to get it right. Open Office is basic, yet powerful. There are no fancy transitions between windows or flashy colors to distract you from what is important. Everything is on a simple and calm layout. All of the menus are easily accessible at the top of the application and they are completely customizable as well. 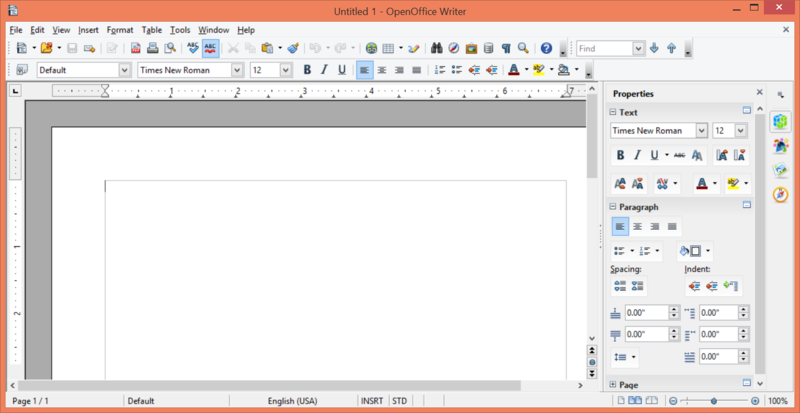 Having all of the basic features you would expect from Microsoft Office products, OpenOffice is completely free and is legally licensed to be able to deal with Microsoft formats so you don't need to spend more than you have to. If you are a college student that is tight on money, this is perfect for you and is definitely something you should give a try if you aren't willing to spend a lot of money to deal with your documents. 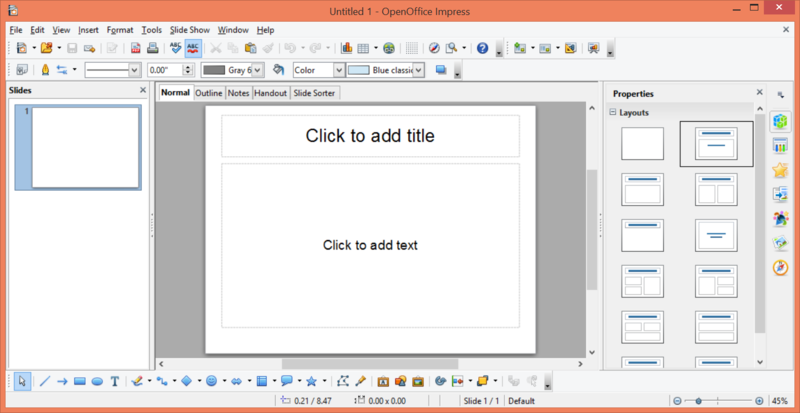 So if you’re looking for a free alternative that works, try Open Office today.